Leslie Connolly and Jackie Atherley are a dynamic duo. 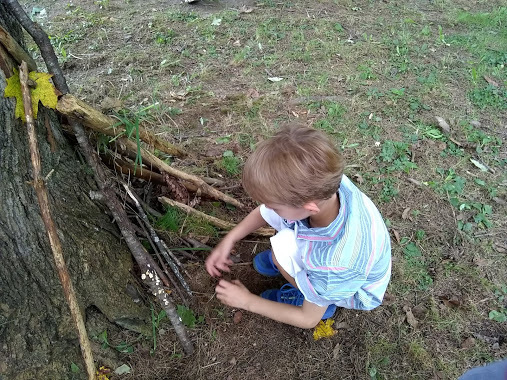 Working together at Hanover’s Bernice A. Ray School, the two are embarking on an effort to ensure their kindergarteners and first graders are spending more time outdoors engaging with the natural treasures the Upper Valley offers. Both Leslie and Jackie are part of the current Wellborn PBEE Institute cohort. 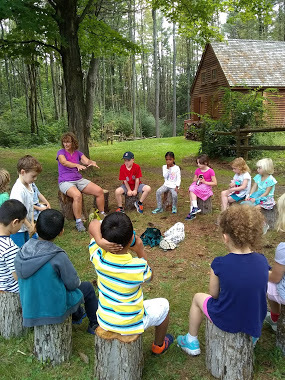 In June, they kicked off the year-long professional development program with four intensive days of learning with Institute instructors from FourWinds Nature Institute, Marsh Billings National Historic Park, Shelburne Farms, Sullivan County Conservation District, Upper Valley Farm to School, and Vermont Institute of Natural Science (VINS).